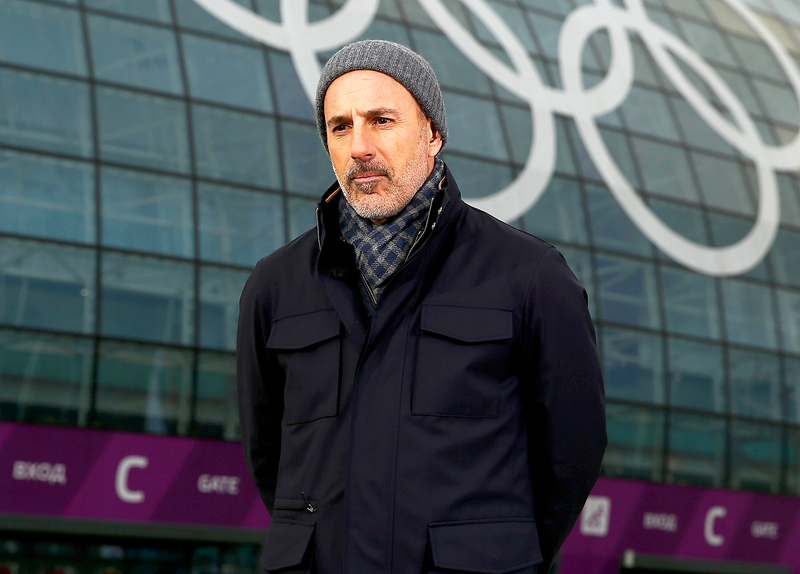 Matt Lauer allegedly sexually harassed a female NBC colleague during the 2014 Winter Olympics in Sochi, Russia, multiple sources claimed to Page Six. 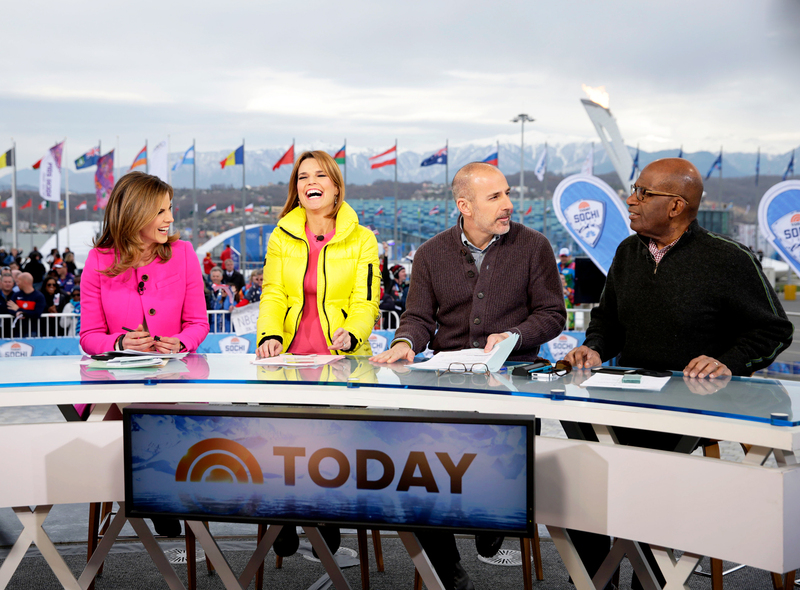 Shortly after NBC News announced on Wednesday, November 29, that the Today show veteran was fired overnight over a sexual misconduct complaint, the New York Post column reported that his alleged victim spoke with the network’s human resources department on Monday, November 27. Lauer, 59, has yet to publicly respond to the allegations.